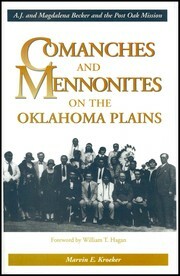 Are you sure you want to remove Comanches and Mennonites on the Oklahoma Plains from your list? 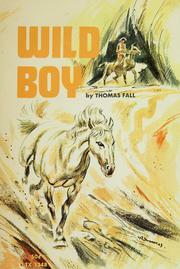 The hardscrabble western plains of Oklahoma were an unkind place. Barren lands, oppressive heat, unrelenting winds awaited those who would settle there. 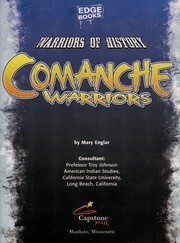 It was here the Comanche Indians were "placed" by the U.S. government. Into this reservation setting in 1902 stepped a unique couple, Abraham and Magdalena Becker. 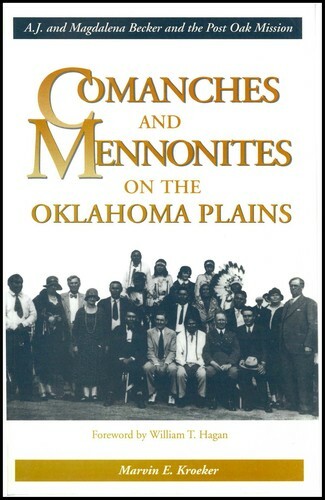 German-Russian Mennonites with little more than their tenacious, loving spirit to nourish them, the Beckers would become special friends to the Comanches. Stewards of Post Oak Mission, established by the Mennonite Brethren, they shaped a meaningful life of service among these former hunters and warriors. 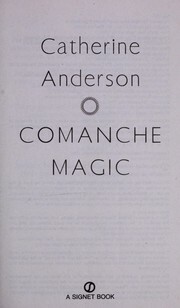 Magdalena Becker emerged as the key figure in the development of this mission into, arguably, the most successful one in western Oklahoma. This study not only provides a thorough account of the evolution of a successful mission among Plains Indians, but also represents a revealing picture of a tribal people coming to terms with the twentieth-century realities of the American West. October 1, 2015 Edited by Jon Isaak Edited without comment.